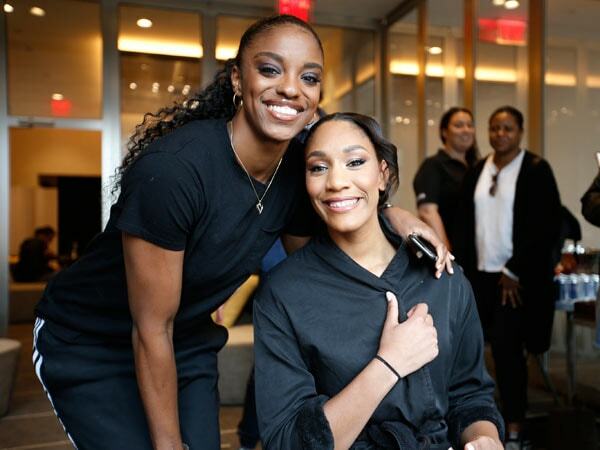 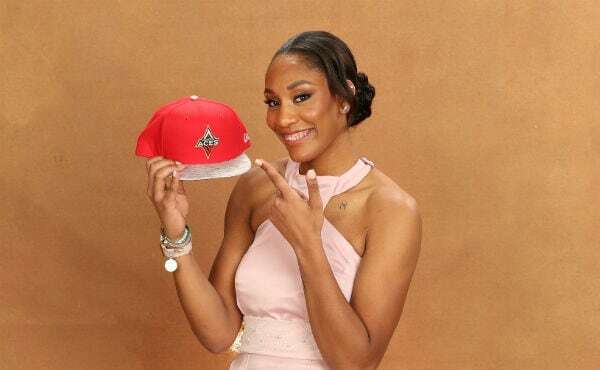 A’ja Wilson (South Carolina) was selected No. 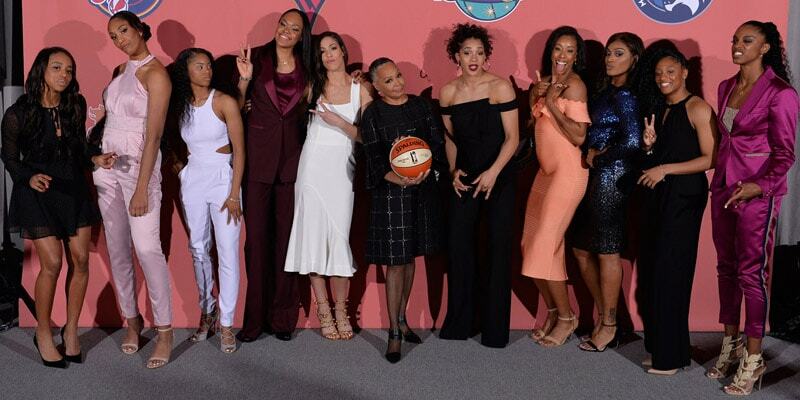 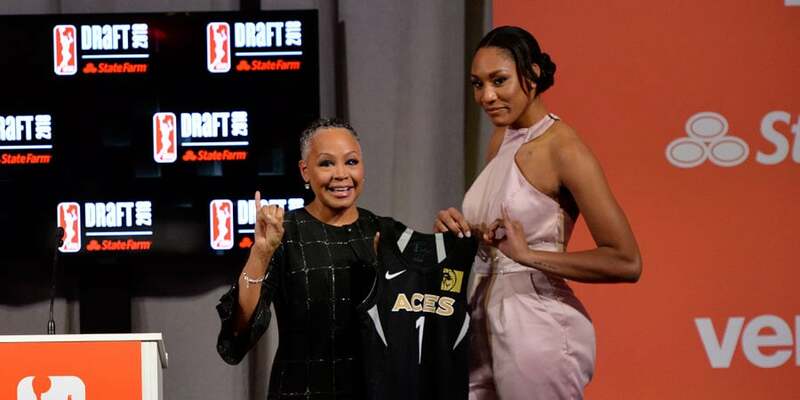 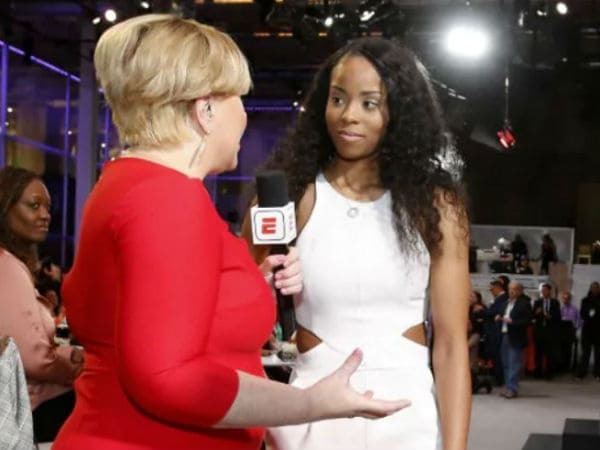 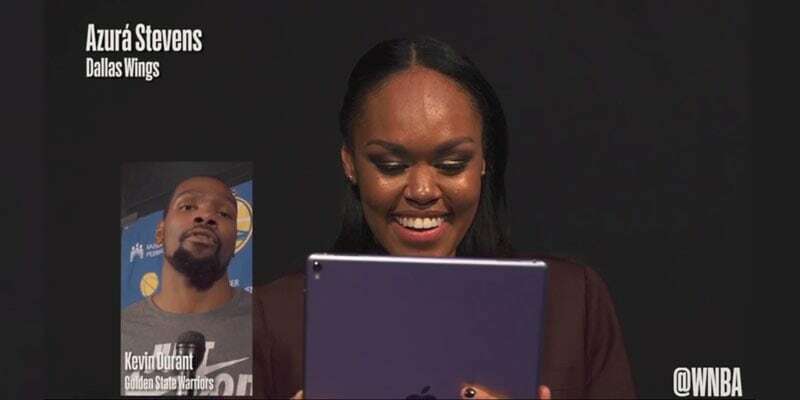 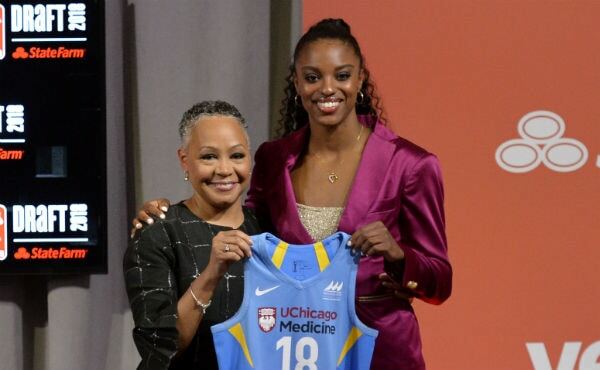 1 by the Las Vegas Aces in WNBA Draft 2018 presented by State Farm. 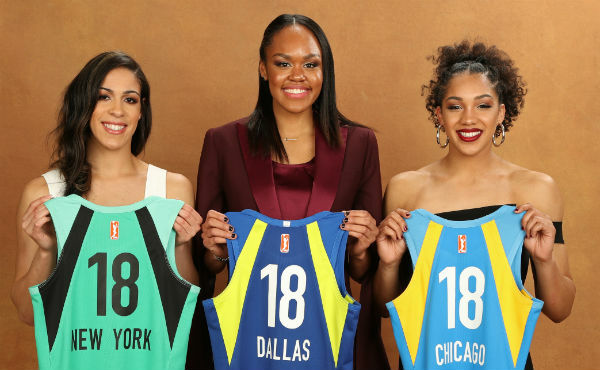 WNBA.com profiles Diamond DeShields and her unique path to the Chicago Sky. 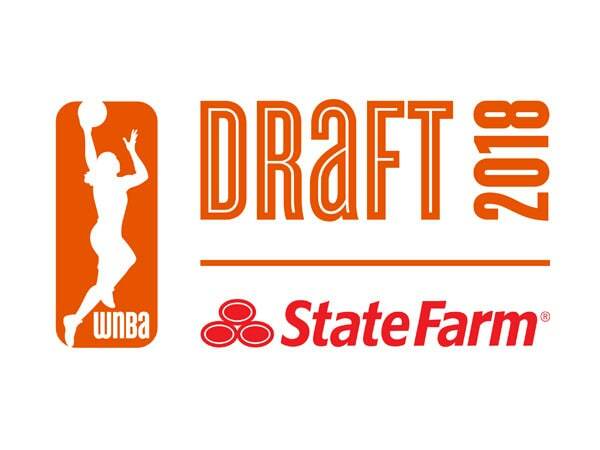 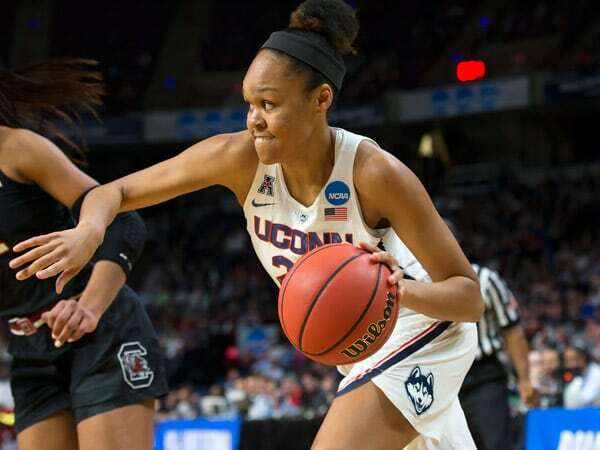 WNBA.com features the trio of UConn products that were selected in the first round.